WONDER WOMEN Briarwood artist Claudia Marulanda mixes drawing and painting to create striking images of the feminine face. SLICES OF QUEENS At the real risk of making enemies and alienating our friends, we pick the best slices in Queens. 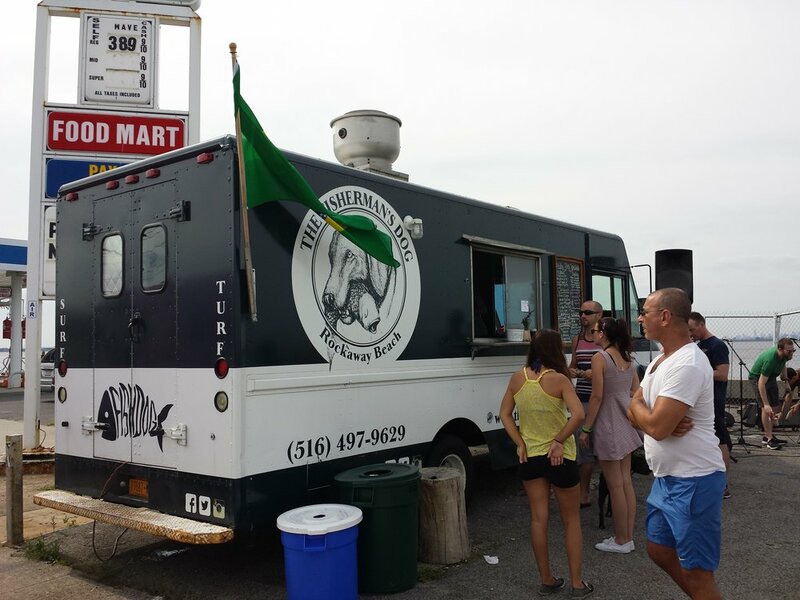 Right on the water and giving a good name to roadside beach food, The Fisherman’s Dog provides great food with a great view. 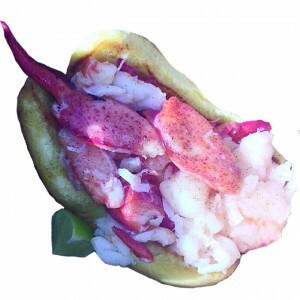 Opening in 2012, the food truck is known for their lobster rolls, always fresh and perfectly seasoned. The truck also has an assortment of fish to offer, from blue fish tacos with homemade chilli to an octopus roll, as well as some meat options like chicken quesadillas. Want to stay a while? Take a seat at the nearby picnic tables and enjoy the view.